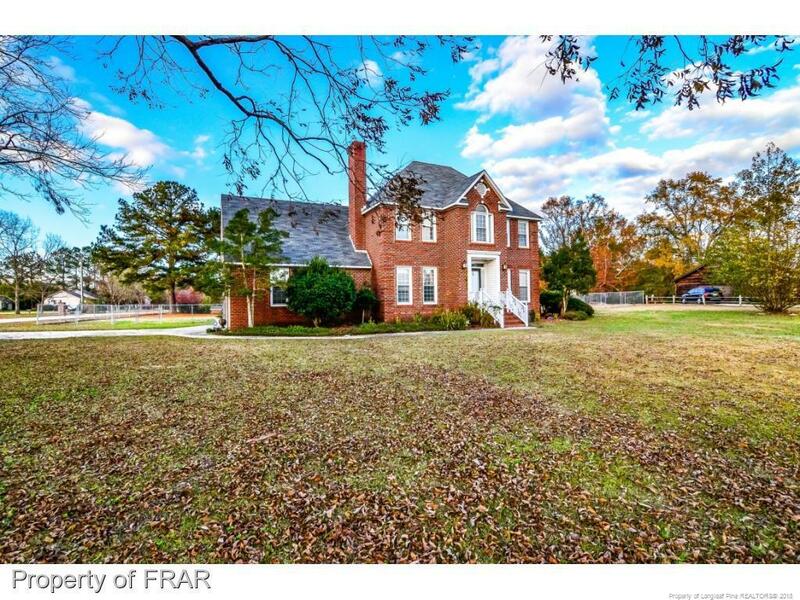 Beautiful and unique brick home on 1.74 ACS. Country living close to the city. Large rooms and tons of space. Huge kitchen w/ breakfast area and so many cabinets for storage. Separate formal dining room. Family room with masonry fireplace. All bedrooms upstairs along with finished bonus room. This home is a must see! Directions: I-95 Business North To Dobbins Holmes Rd To Dunn Rd And Turn Left.